What is your main task as PD Coordinator for Diaverum Germany? Diaverum has a lot of expertise in the field of peritoneal dialysis (PD) worldwide. My job as PD Coordinator is to ensure the transfer between my colleagues in Germany and other Diaverum countries as well as among our German clinics. 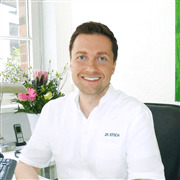 We offer PD in all our clinics in Germany, currently caring for a total of 133 male and female patients. Most of them are currently treated in our clinics in Hamburg and Potsdam. With an intensive culture of knowledge sharing in the medical field as well as in nursing, we want to further strengthen our PD offer and keep it up to date. Why is it important for you to strengthen PD as a treatment option for the patients? 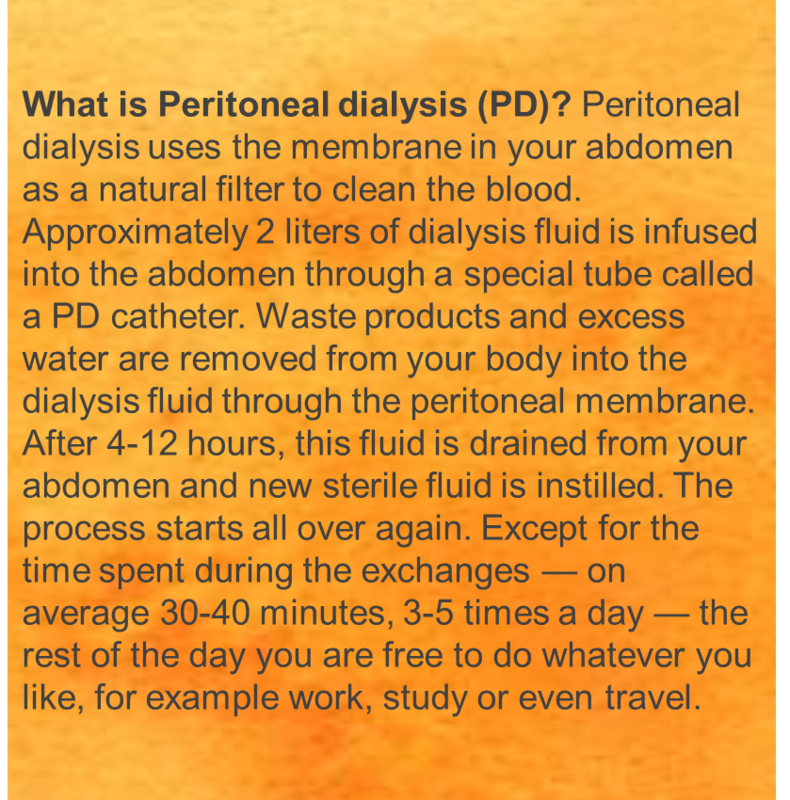 I have been working with PD for quite some years now because this type of dialysis gives the patient much more freedom than conventional hemodialysis. Especially for young patients or patients who work, it can be important to have a treatment that can easily be integrated to their everyday life. Of course PD does not work for all patients and there are many who prefer to be treated in the dialysis center. Peritoneal dialysis puts a lot of responsibility on the patient since the treatment is carried out by the patient himself or by one of his relatives. From a quality perspective, the procedures are equivalent. Which patients can do peritoneal dialysis? 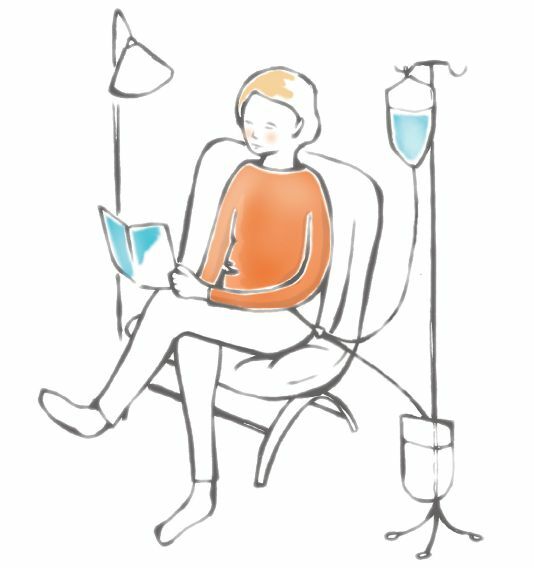 In general, PD works for a large proportion of dialysis patients, especially for those who want to be independent from fixed treatment times. Even if patients do not want to carry out the treatment by themselves we offer options like IPD (intermittent peritoneal dialysis). With IPD patients can come to the dialysis center overnight and our staff to assist them with the treatment. From medical point of view PD is not possible if the patient for example is suffering from inflammations in the abdomen. Apart from the medical indications, it is the patient to decide which type of treatment is right one for him and we only support him with this decision as good as we can.